These and other recognitions are heartening and remind us that opening the doors to the university is just a first step. One of my goals as dean is to expand opportunities for students to make the most of their degrees. 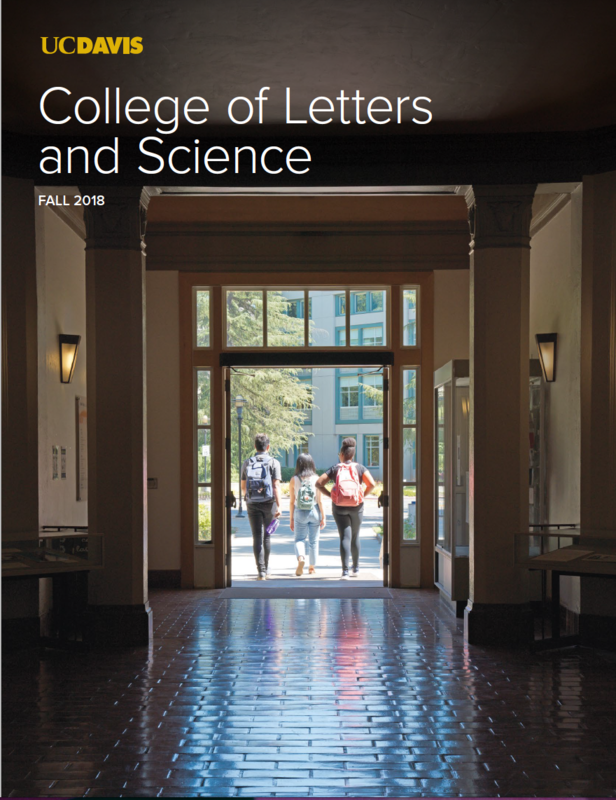 Read the dean's full message. It’s 3 a.m. and a group of UC Davis students are beginning an hours-long trek across barren lava fields under a sky crowded with stars. By sunrise, they’ll have reached glowing rivers of lava flowing from Kilauea Volcano. 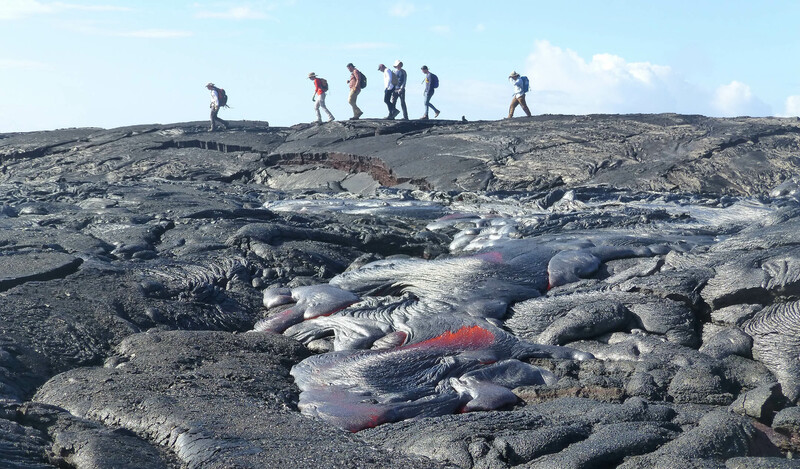 The sunrise trek is part of Geology 138, a class that vividly brings to life the basics of volcanology. 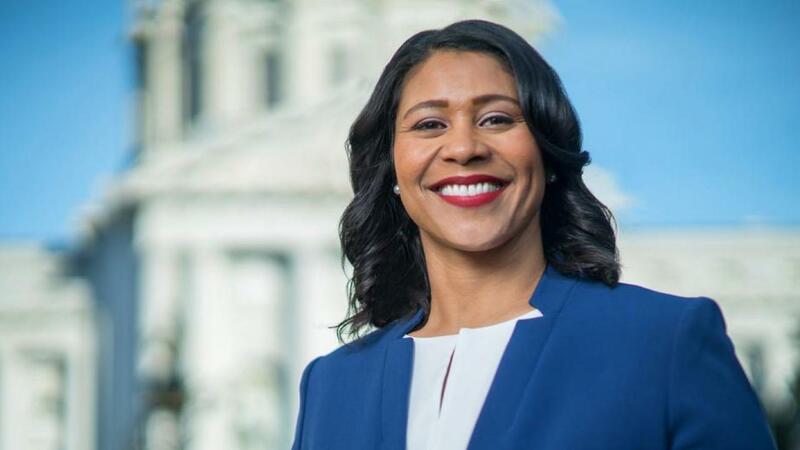 London Breed, alumna, is first African American mayor of San Francisco. The Maoist Shining Path guerrillas of Peru are more than just an academic subject to Renzo Aroni. 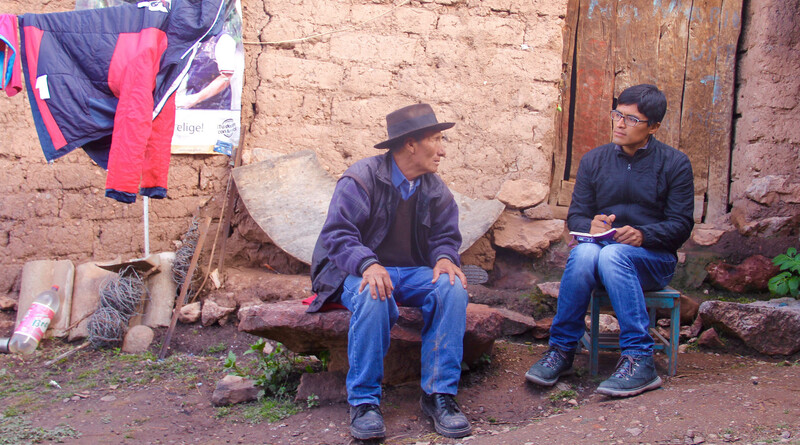 The history graduate student grew up in the rebels’ mountainous home-base region during their 20-year war against the government. 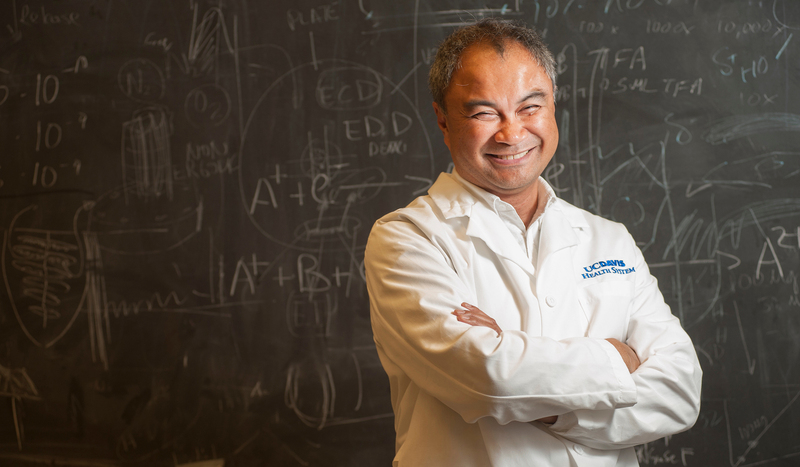 Carlito Lebrilla’s pioneering work on how complex sugars affect health has led to collaborations across campus in everything from infant nutrition to cancer detection. His discoveries also played a central role in Evolve Biosystems, a startup company making probiotics to encourage a healthy environment in the infant gut and prevent digestive disorders. 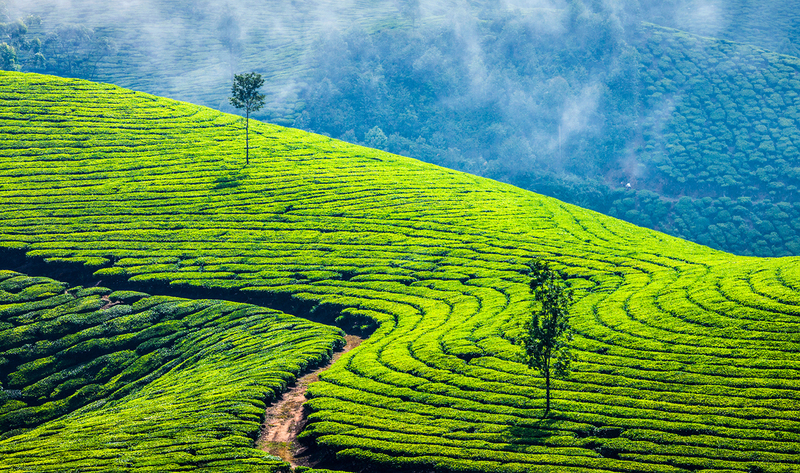 Just three years old, the UC Davis Global Tea Initiative for the Study of Tea Culture and Science (GTI) is already gaining recognition as a major player in the world of tea. 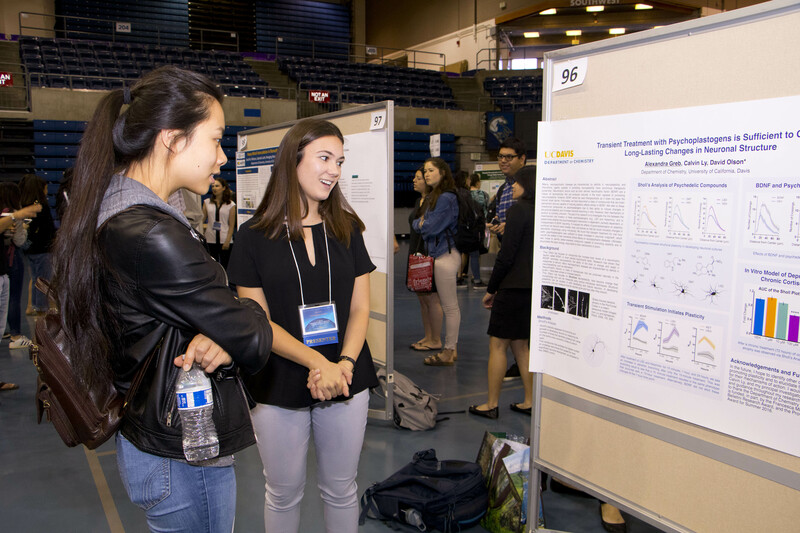 Tapping the growing enthusiasm of researchers, tea culture devotees, growers, and industry leaders, GTI is taking the next step toward making UC Davis as much a powerhouse in tea research as it is in wine, beer, and coffee studies.